Water jugs, bottles, jars, even pendant lights: coloured glass is is having a revivial! 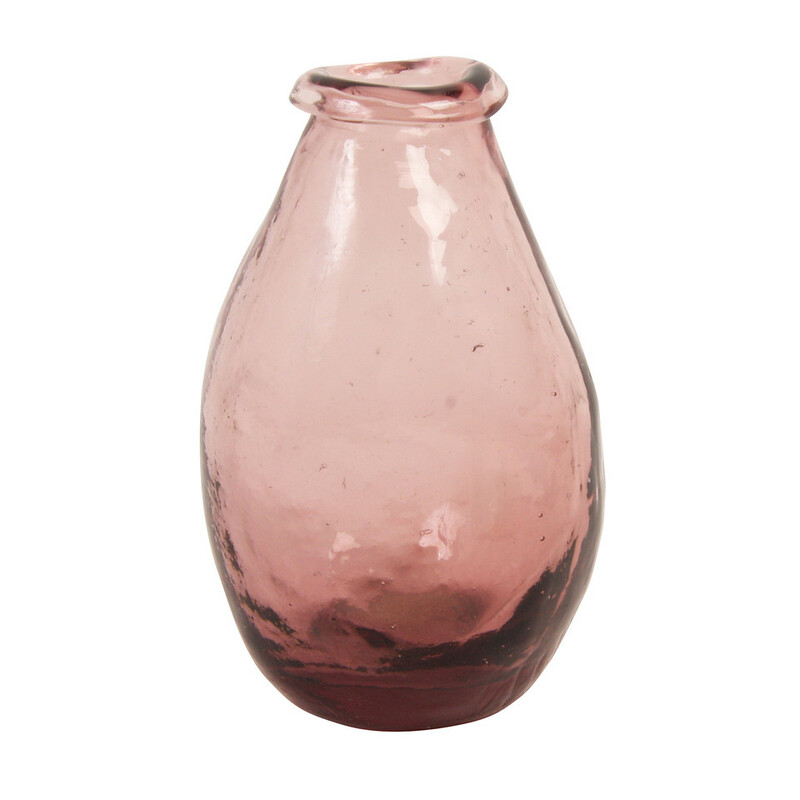 Its translucent nature makes this the perfect choice for summer decorating - pop a glass vase in front of the window on a sunny day to saturate a room with shades of green, pink and yellow. Bonus points if the glass is recycled or reclaimed: not just for the eco credentials, but for the pretty imperfections that’ll give it that bit of extra personality.